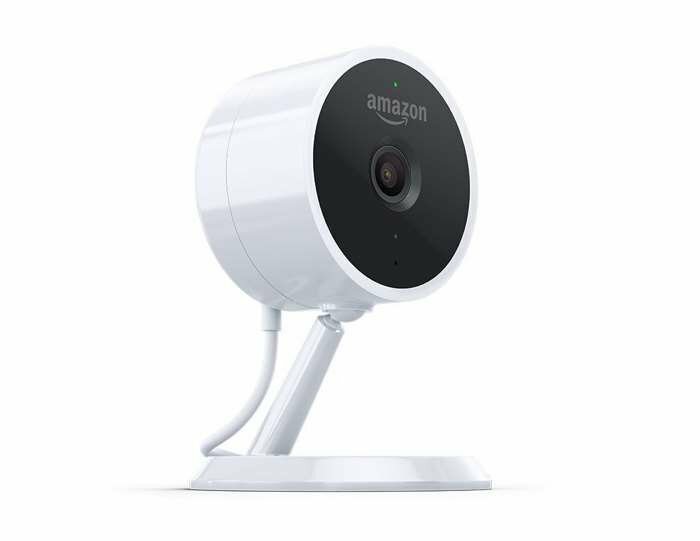 Amazon has announced the launch of their latest gadget, the Amazon Cloud Cam, which is a security camera that works with Amazon’s Alexa. The Amazon Cloud Cam can record Full HD video in 1080p and it comes with night vision and two way audio. It will record video in clips form the last 24 hours when it spots activity. The device works with a number of Alexa enabled devices, these include the Echo Show, Echo Spot, Fire TV and Fire Tablets. Amazon new security camera will cost $119.99 for a single camera, $199.99 for two cameras and $289.99 for three cameras.